Acuérdate de Mí are holding their third Solidarity Movement today at the Metro club. 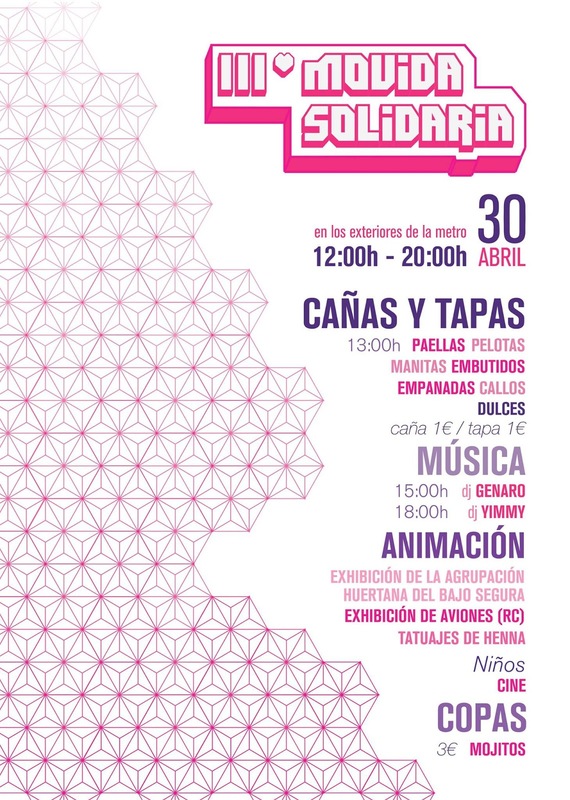 Apart from music and tapas, there will be an exhibition of classic bicycles and old tools used in the field. If that is not enough to tempt you, then perhaps an exhibition of radio controlled aircraft or a henna tattoo will. Lets us just hope that the weather gods are kind and it stays dry. The forecast doesn't look promising. 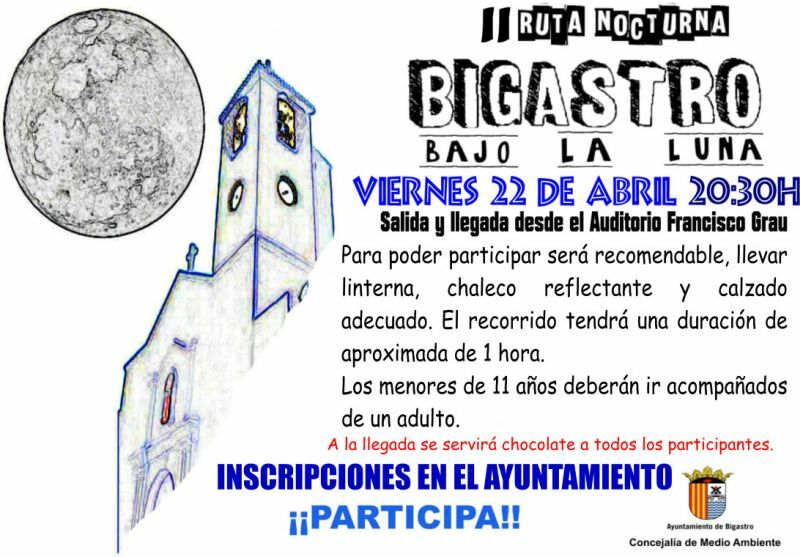 Some of you will remember the excellent performances by the theatre group in Bigastro directed by our neighbour and friend, Aurelio Murcia. It has been awhile since they last performed and you might have thought that they had disbanded. However, if you visit the Auditorium, you will find a poster advertising a performance this Sunday at 7pm. I understand that it is a comedy and there will be lots of singing, so even if your Spanish is not that good, you should still enjoy yourselves. 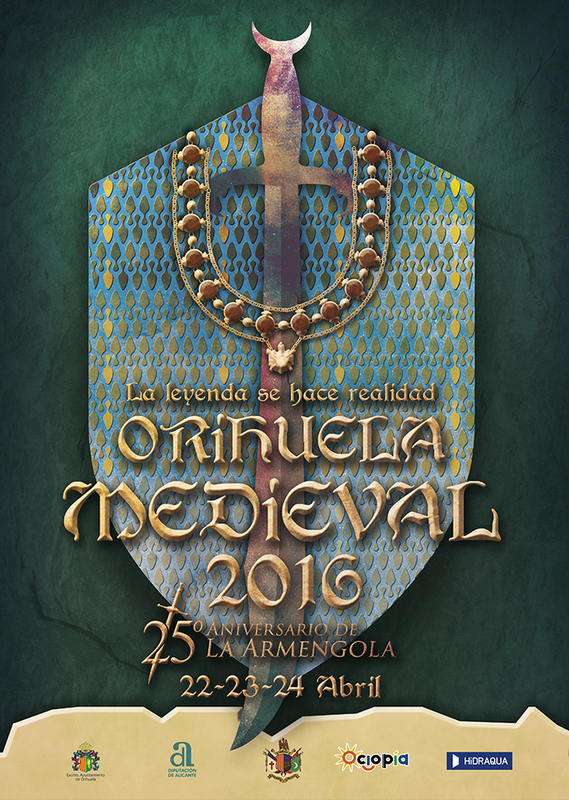 The Councillor for Fiestas in Orihuela reckons there were about 100,000 visitors to the Medieval Market over the three days of last weekend. He thanks the local and national services for civil protection along with the members of Red Cross. In fact, this year turned out to be the least eventful edition of the Medieval Market. 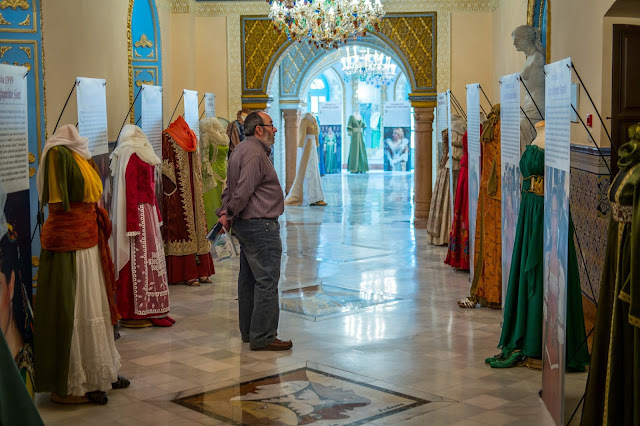 Nine thousand people visited the museums in the city including many who took the opportunity to see the display of costumes at the Tejada Sorzano Museum that Pam and I visited. There were 2,600 people who requested information from the Tourist Office, nine hundred more than last year. Moving the date to April proved to be successful however, it may move back to February for next year because that seems to suit the Association of Moors and Christians better. Where else are you going to get a small beer and a snack for just 2 Euros? PS I am intrigued by the remote control aircraft exhibition. I don't suppose they will be flying them though. I'll be down there to grab some photos for you. I shall try and get a photo this year, that is if the sky is clear enough. I have just spotted this notice on Facebook. That was after waking up to no electricity and wondering how long we would be disconnected. The cause of the problem was, according to the notice, a broken transformer which I assume has now been sorted. There is a lot less to the Medieval Market in Orihuela than in the past years and that is a good thing. However, there is still plenty to see, lots of goodies to buy and loads of places to have a drink and refuel. Since this is the 25th Anniversary of the Armengola, the museum is open for for your inspection. 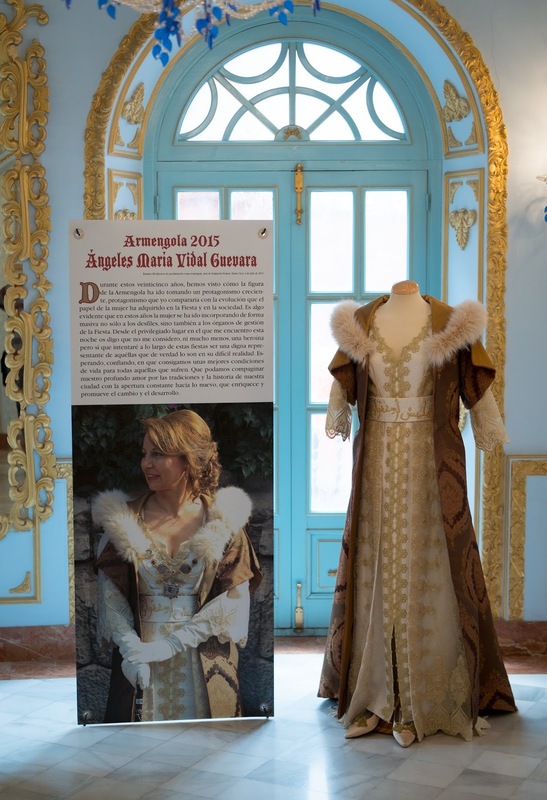 In there you will find the dresses that the different Armengolas have worn over the years along with some wonderful portraits and other artefacts. In an attempt to encourage older people to read, Bigastro has set up a club which will start on the 28th April. It is important to remember that a lot of the older people in the town never learnt to read because they left school early. It is hard to imagine how life would be without being able to read. Everything that these older bigastense know has been passed on to them by word of mouth, listening to the radio or watching television. 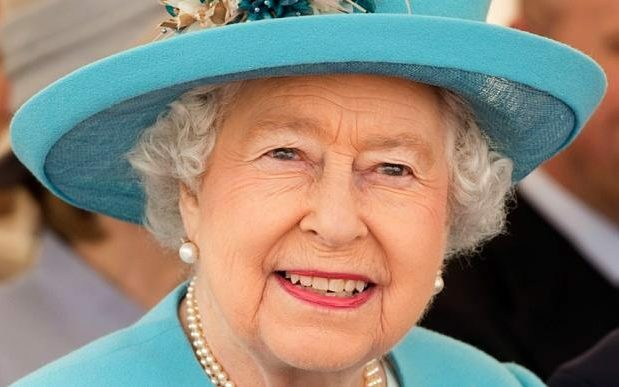 Her Majesty, Queen Elizabeth II celebrates her 90th birthday today. 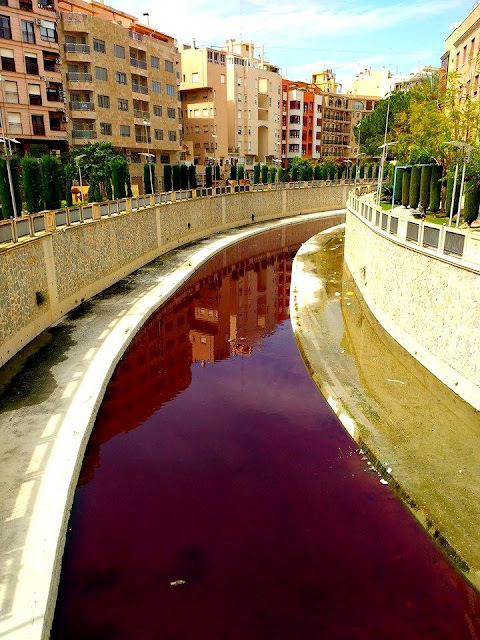 It isn't actually blood that is contaminating the River Segura (not as far as we know) but something is. 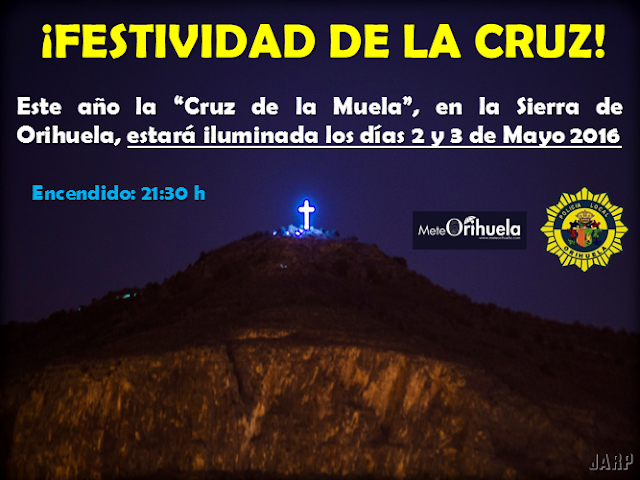 The Hydrographic Confederation of Segura (CHS) are now investigating the cause of the contamination which they think originates in Orihuela rather than upstream of the city. It seems that Spain has both a huge problem and an obsession with dog poo. In Madrid, the mayor has now warned dog owners to either start picking up their dog's mess or face cleaning the streets. The capital already has a strict set of fines ranging from 750 to 1,500 euros for irresponsible owners. Now, it is set to target certain areas and apply a sanction where the offenders will have to spend Saturdays and Sundays cleaning streets from 8am to 2pm if need be. In Catalonia they have taken a scientific approach to the problem by using DNA identification technology to identify the dogs from the poo they leave behind. The method seems to be working in towns where it has been applied. It really should not be necessary for towns and cities to have to impose such drastic and potentially costly measures to solve the problem. In my opinion, dog owners should show responsibility without the rule of law being applied. As unsavoury as it might be to pick up and dispose of your pet's waste, that is what you have to be prepared for if you want to own a dog. Of course, the situation is impossible for those owners who allow their dogs to roam freely and the same issues also apply to cats who habitually go out at night. PS I have the same view about litter.You either put it in your pocket to dispose of when you can or you seek out a bin to put it in. I believe that it is not acceptable to simply drop it on the pavement and expect someone else to sweep up. 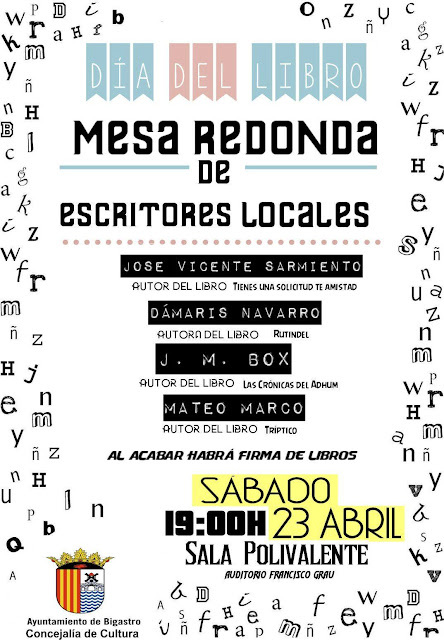 For a chat about books with four local authors. I showed this to Pamela and she gave it the thumbs down. Last time we went on one of these walks we were literally on our knees. Keeping up with the young, fit walkers was simply impossible for us. The pergola and other facilities at La Pedrera were first constructed in 1990. Since then, little has been done to maintain them and weather and vandalism have taken their toll. The Councillor for Environment, Antonio Meseguer, now says that it is time to make amends. A request has been made to the Valencia Tourism Agency for a grant of 20,600 Euros to replace or repair facilities including the toilets that have been vandalised and the tables that are in a state of disrepair. The children playground will also be replaced, this time with one which complies with current legislation i.e has rubber matting. Let us hope though that the vandals stay away once the work had been done. Those of us who live up at La Pedrera know only too well that weekends can be a nightmare with droves of young people either walking or driving up to La Pedrera. They arrive armed with carrier bags full of bottles and often stay until the early hours of the morning. On their noisy way back to the town, they have kicked over electricity, water, gas and telephone boxes, ripped waste baskets off posts, destroyed fencing and scrawled graffiti on public places. The City will receive a fee of 6,000 euros from the company, who will assume all the requirements of the contract, including the organization of an exhibition in honour of the 25th anniversary of the Armengola. The Councillor for Environment in Orihuela, Miguel Angel Fernandez, presented the activities for World Bicycle Day, among which will be the free use of bicycles in the city centre from Monday 18 to Thursday 21. "Our purpose is to encourage their use and reduce travel by car as far as possible to avoid contamination, "said the councillor. Not today of course, Bigastro is mostly a sleepy place but 250 years ago things were very different. In those days there were less than a thousand people living here and the land belonged to the Cabildo of the Cathedral in Orihuela. In return for the use of the land, the people had to pay taxes including a tax for using the village oven to bake bread. Due to a poor harvest in 1766, the people found it difficult to pay the taxes and so, on the 16th April, they staged a revolt including closing the village shop. If they did not hear by the next day, the villagers threatened to burn the houses. Faced by such a rebellion, the Cabildo of the Cathedral in Orihuela agreed to cut the taxes and thus reduce the burden on the bigastrense. 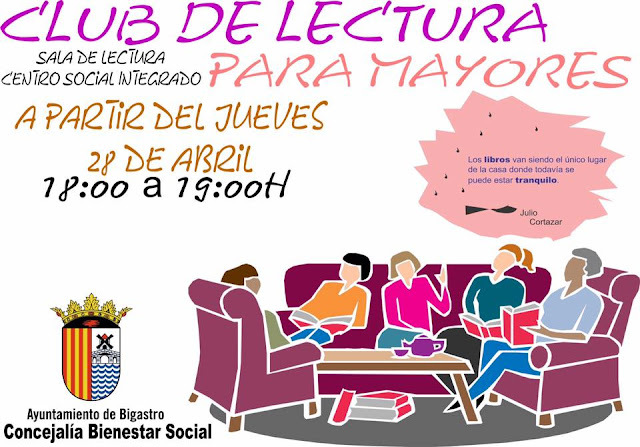 Many thanks to Pascual Seguro who conducted the research and wrote an article about this revolt on his blog, Recuerdos de Bigastro. The Department of Construction and Maintenance have been hard at work again. This time it is the playground at the Infant school La Paz that has been given a makeover. - A newly concreted pathway. - General repairs to the playgrounds. 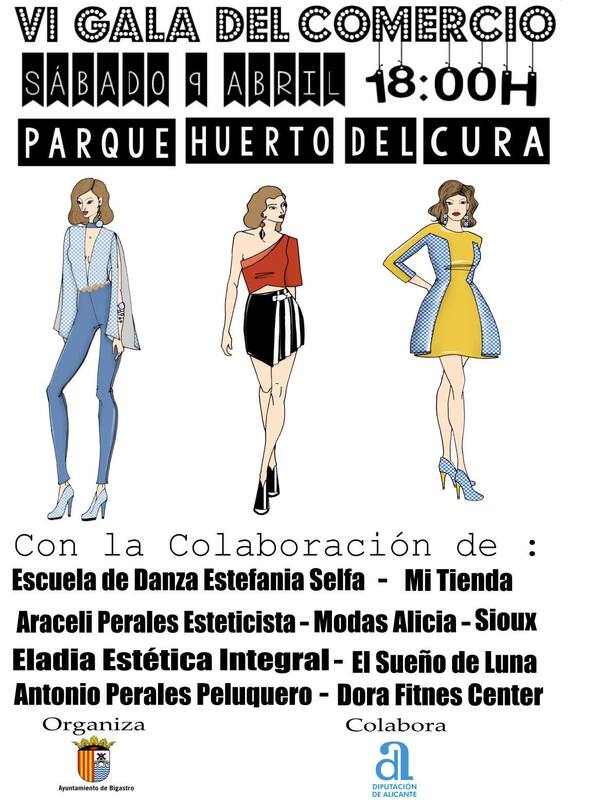 - Plaza de la Concordia. Dancers from the Estafania Selfa School shows the opening routine that the dancers performed. There was a younger troupe of dancers later in the show but by then the light on the stage was low and it proved impossible to get any decent photos. I do apologise for that. Catwalk 1 is my album of photos from the first part of the show. At this time the sun was still high enough in the sky to provide plentiful light. Catwalk 2 is the second part where the light from the sun had mostly gone and I was relying on the artificial lights that had been set up. Since many of the models virtually ran down the catwalk it was tricky to get a steady exposure with the artificial lights which is why the second set are not quite as sharp as the first. When it came to photographing Eladia and the models, the only light was those on the wall at the back of the stage which was very little and difficult to control. Still you take what you get and there is no point complaining! Keeping the Segura river clean should be the responsibility of the Hydrographic Confederation de Segura. However, it seems that the contract for this work ran out months ago and has not been renewed. There are complaints from towns along the path of the river down to Guardamar about increasing amounts of rubbish in the river that are, among other issues, causing noxious odours. In Orihuela, municipal technicians fished out an armchair along with other items. In Rojales they have removed dead animals amongst the rubbish. In the past, all sorts of odd items have been removed from the river including mopeds and bicycles. Of course the responsibility lies in two directions; 1) people should be discouraged by whatever means from dumping rubbish into the river and 2) the CHS should resume their responsibility for keeping the river clean. You could argue that the odd animal might stray into the water and drown but it is impossible for an armchair or any of the other items to make its way in there without human assistance. 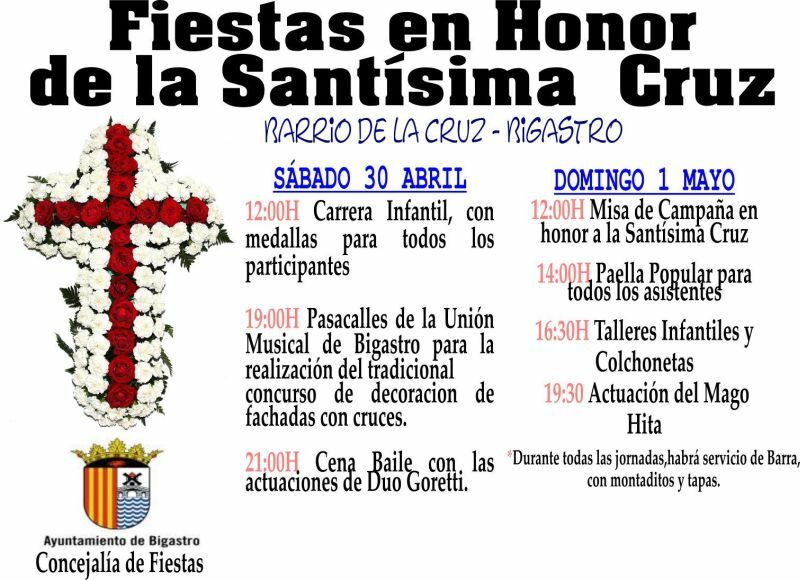 Pascual Segura explains the fascinating link between the statue of the Virgen Mary which is used in the procession on Easter Sunday in Bigastro and the She Devil in Orihuela. The original statue of Mary was destroyed during the Civil War and was replaced by the current one in the 1940s. It was then restored in the 1960s by the artist José Sánchez Lozano who was born in Pilar de la Horadada. As it happens, Lozano was also responsible for work on the Diablesa which is paraded in Orihuela. The statue of the Devil is not allowed to enter a church which is why she takes a slightly different route to the other statues in Orihuela. Both are beautiful in their own way but of course the Diablesa is quite unique and well worth going to see when you have an opportunity. The forecast is for a pleasant sunny day on Saturday - perfect for the occasion. Pascual Segura provides us with an invaluable source of information about our pueblo via his blog, "Recuerdos de Bigastro". In his latest post, Pascual tells us about the railway that could have been. 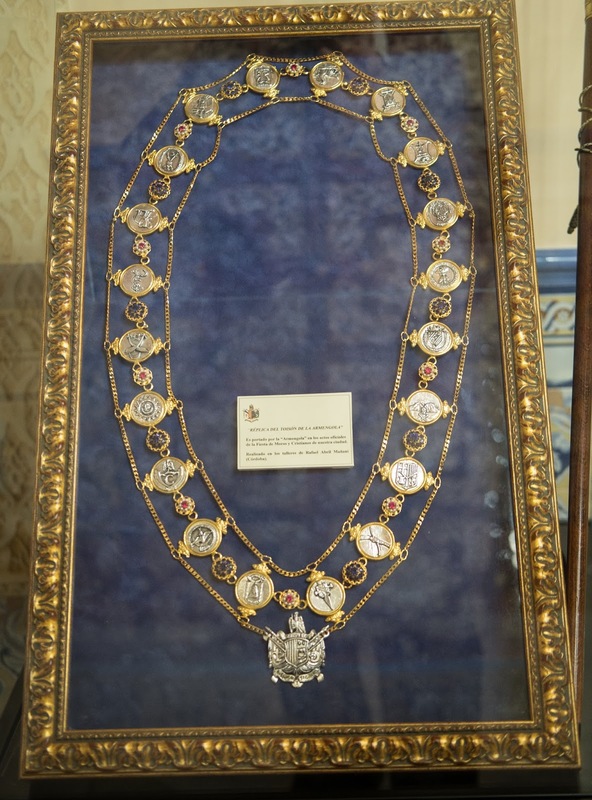 In the second half of the nineteenth century Spain was involved in a large number of railway construction projects. Although the early lines were laid in Catalonia and Madrid, it wasn't long before they spread through the rest of the country including Murcia and Alicante. In 1863 the line between Cartagena and Murcia was opened. Then, in 1884, the line between Murcia and Alicante was built. 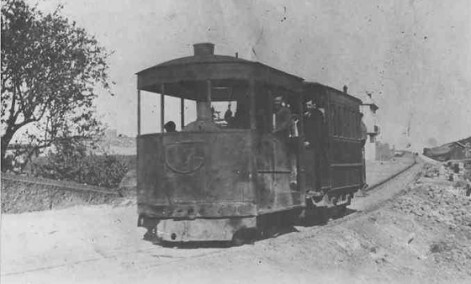 Other links were proposed including a steam tramway from Murcia that would pass through Orihuela, Bigastro, Almoradí and Benejúzar ending up in Torrevieja. That was in 1879 and it was to be a British lead construction. A derailment on the 15th May, 1884 saw the project abandoned. So the railway boom never reached to Bigastro and the line was never laid. I've been a fan of the Rolling Stones since the early 60s when I got to see them at Bradford. Since then, I've seen them three times at Sheffield, Wembley and Twickenham and on each occasion I've admired the raw quality of their performance. Now, with a combined age of 268 years, they have launched a memorabilia exhibition in London which I hope to go and see in May when we are next over in the UK. 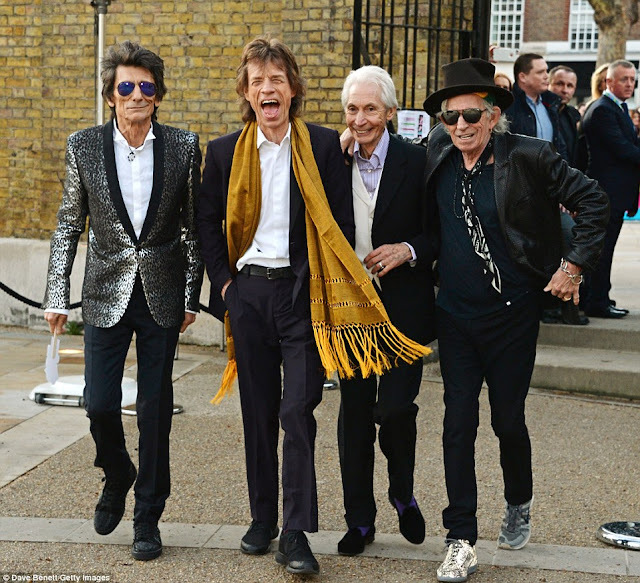 There are other bands who claim to be the "best in the world" but in terms of longevity, the Stones are hard to beat. PS Pam's favourite is Charlie Watts - the quiet one. At least he hasn't dyed his hair and gone for hair implants as the others seem to have done. As for me, I like the weathered look of Keith Richards - I also admire his choice of guitars. During the boom years of construction, some towns in the Vega Baja grew exponentially. One such town was San Fulgencio where the population grew from 1,500 in 1990 to 12,800 by 2008. The majority of the newcomers were foreign buyers who eventually formed 70% of the population. Now though, a lot of those pensioners from Britain, Germany and Scandinavia have either died or returned to their homelands. In just eight years the registered population of the town has fallen by 5,600. Many of the houses that were built are now empty except for holiday periods. Obviously this drain has had a negative effect on businesses in the town and has severely effected the town hall coffers. Even with a reduced population, the town has to provide the same services but now with a much reduced budget. I imagine that a number of the towns in the Vega Baja are facing the same plight to a lesser extent (none of them ever had near the same percentage of foreign residents as San Fulgencio). Here in Bigastro for example, the foreign population was much lower and so the effect will be much less. We did have a fabulous time in Sale. The all important weather was mostly kind and we even saw sunshine. Since we haven't seen our grandson, Rory, for a few months we did notice a huge difference. Such a character, he makes you laugh just to look at him and he is a real chatterbox. Molly is losing her baby teeth starting with the front ones which sometimes makes it difficult to tell what she is saying. She is still delightful company - most of the time that is! 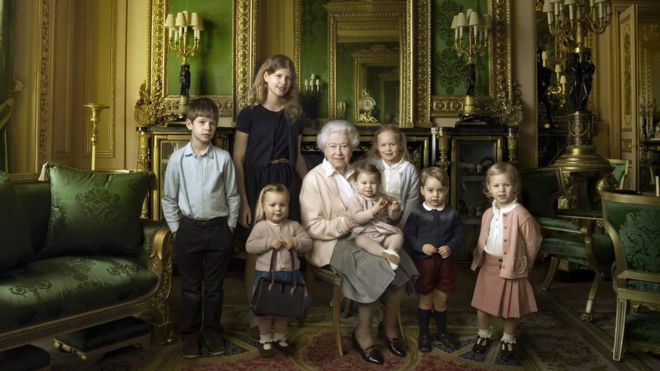 As for our children, Laura and Jemma are as busy as ever. I just wish we had the energy to keep up with them. We were lucky flying to Manchester because we were between French air traffic controllers strikes. Not so lucky on the return though - there was nearly a two hour delay for take off and then we flew wide to avoid French air space which lengthened the flight. Still we arrived back safe and sound which is the most important thing.